You put your head on my chest: First your ear, then your squashy little cheek, then your perfect, faintly-haired crown nuzzles down with a sigh, above my heart. Your head and my chest become one, together, there is no difference between us anymore. Just like when you were growing inside of me, only better. Better, because now I can touch you. You need to know I’m there for you. You need protection because a noise scared you; you need comfort because you’re tired; you need to hear my heart underneath your body which constantly says: Love. You. Love. You. Love. You. I need you too, my soft little miracle. It’s a need that should be called an urge, so strong is my desire to envelope you, consume you, smother you in my love and protect you fiercely and forever. “Eat you up!” as I often whisper in your embrace. Then you place your little pudgy arm on my chest alongside of your head. Your fingers look like they’re squeezing out from underneath the pink mound of your hand. 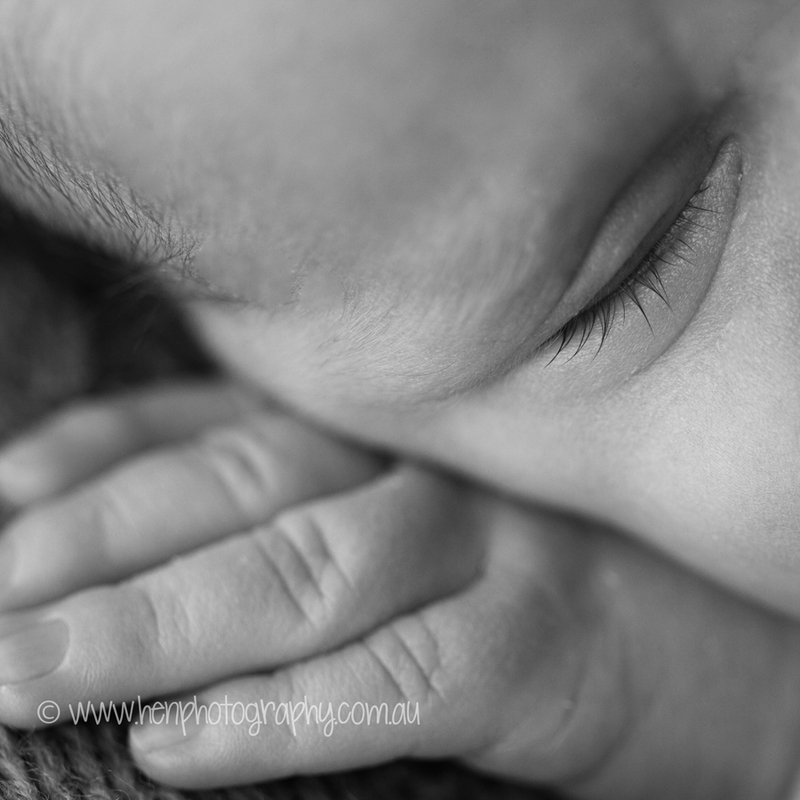 A fat hand – til I was blessed with a baby, I never would have thought there was such a thing. I press my finger into it’s velvety beanbag, full with the effort of my whole being that I’ve put into you – all the love, all the carefully chosen food, the age-old marvel of breastmilk, my upmost protection, the lessons of living, the settling into slumber, the softest of soft touch, the tears we’ve cried together, the cuddles and rocking in the dark hours of night, the song “Daisy” which I sang as “Henry” over and over, all the love… Definitely all the love. It’s all in that fat little hand, resting upon my chest. I feel pulses of your love come out of your palm. It travels through my densest bones, across my muscles taught to rigidity from carrying you around; through lungs busy with important work – but nothing as important as you. I can only feel these tiny soft pulses if I am very, very still: but once I do, they come, and come, and grow, and swell, flowing through my body, over my heart, riding the flow of my blood, buzzing from my heart out to my arms up to my scalp and down to the balls of my feet on the ground. I can no longer ignore it; it is suddenly like electricity, pulsing my whole being with a love that at first I cannot believe. It is all consuming, defies my understanding, just a physically overwhelming pulsating inside me. It makes me grit my teeth, my muscles strengthen upon themselves so as not to crush you, but so great is my physical need to give my love a purpose, and outlet, that I just might. I look back at your fat little hand, laying there on my chest, your eyes now closed, your heart listening to mine: Love. You. Love. you. Love. You. Love. You.